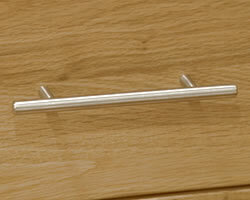 Butchers Block Handles - Eagle Butchers Blocks; beautifully hand-crafted butchers blocks made from beech and pine, suitable for butchering, commercial kitchens or general kitchen use. 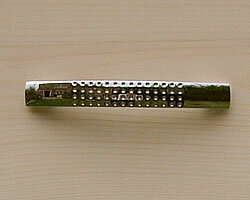 We offer four standard types of handles. 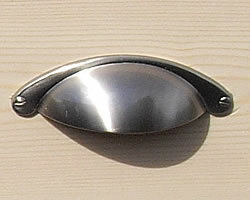 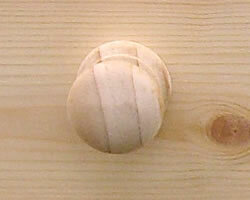 Or we can leave the drawers handle-free, if you have your own handles that you'd like to use.